BHL Produktion S.R.L. was formed in 2012 in Sibiu. 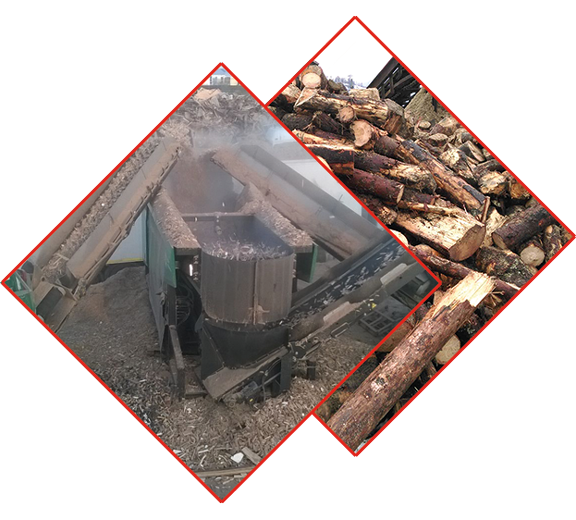 We specialize in the production of wood biomass as a fuel in thermal power plants and as a raw material for the chipboard and paper industry.